The alphabet now ends with “Y”. 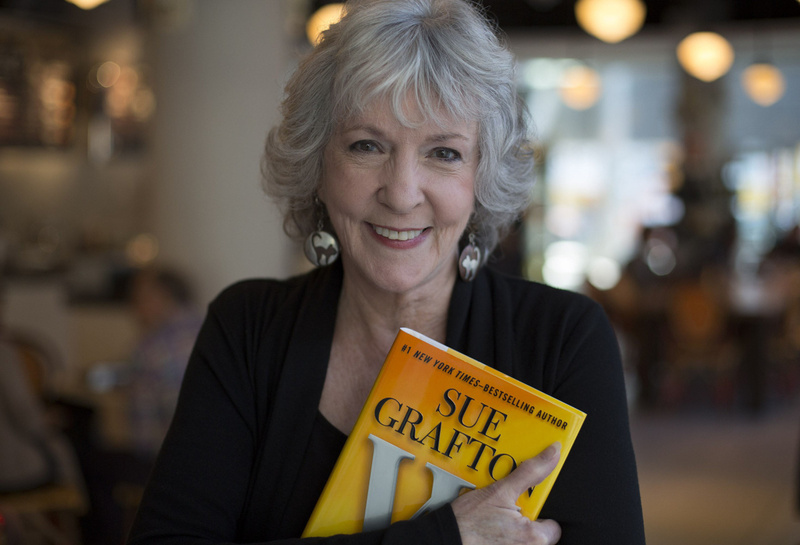 Mystery writer Sue Grafton has died in Santa Barbara, California. She was 77. Grafton was the author of the Kinsey Millhone series, in which the title of each book begins with sequential letters of the alphabet. The first book is titled “A is for Alibi”, and the last is “Y is for Yesterday”. Kinsey Millhone is one of my favorite mystery protagonists. I have often wondered what Grafton would do for titles after “Z”. Now, we will never know. This entry was posted in Literature and tagged Alphabet Series, Kinsey Millhone, Sue Grafton. Bookmark the permalink.